This documentary about the original, classic Texas Chainsaw Massacre film includes interviews with a number of the original cast members, including Gunnar Hansen (LEATHERFACE), Edwin Neal (THE HITCHHIKER), John Dugan (GRANDPA) and Jim Seidow (OLD MAN). Along with archival footage, it paints an interesting picture of the story behind one of the most frightening films of all time. 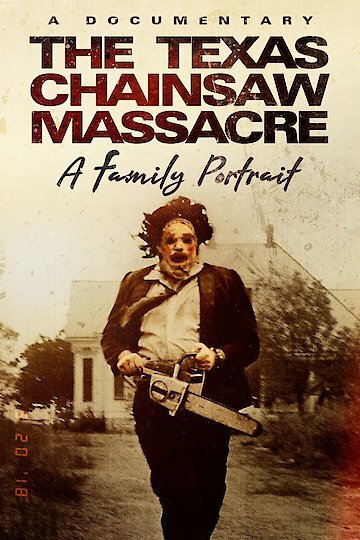 Texas Chainsaw Massacre: A Family Portrait is currently available to watch free on Tubi TV and stream, download, buy on demand at Amazon Prime, Amazon online.